The ultimate private French Chef Dining Experience. 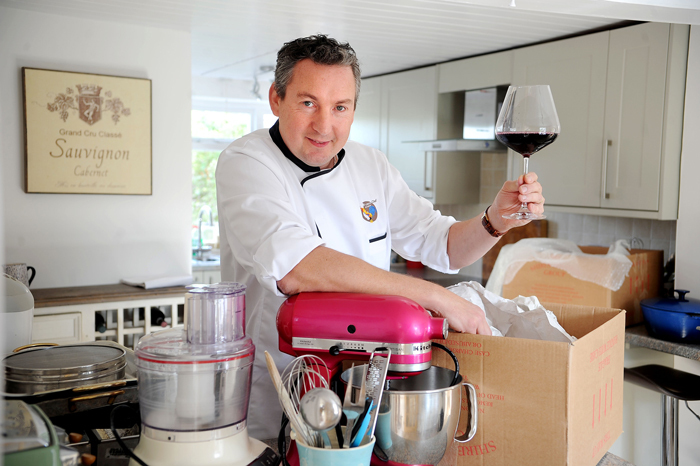 Learn more about why Yves left Paris to become a private chef in Yorkshire. Yves can be your personal chef for any special occasion. 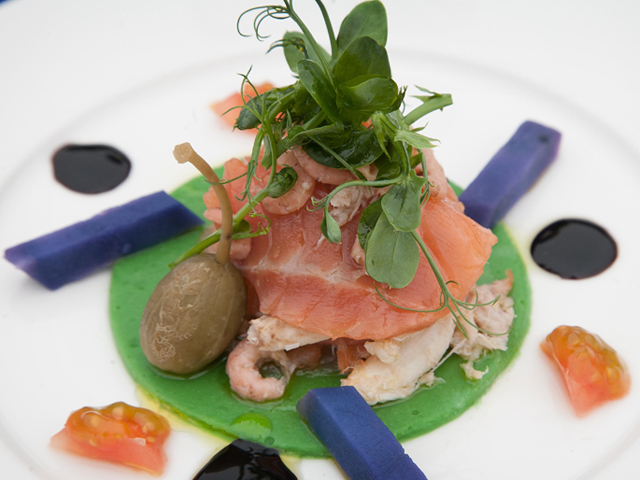 Be inspired by our menus, but we can tailor them for your event. 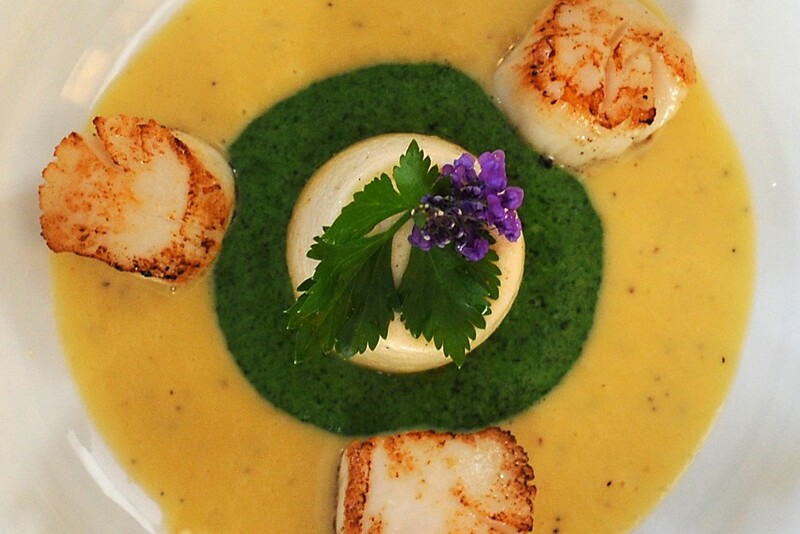 Do you need to hire a private chef for an important dinner party? 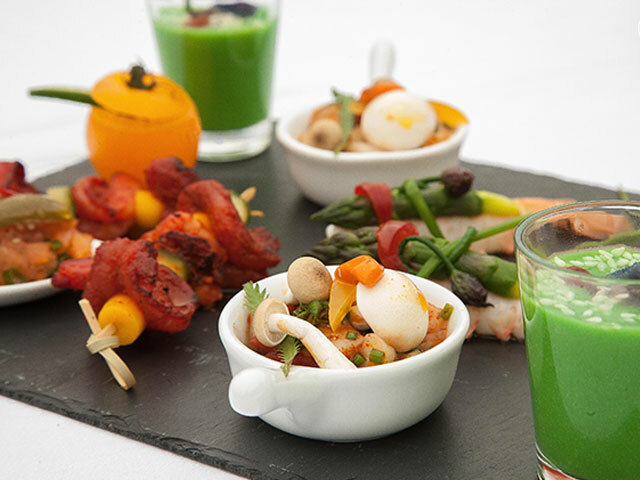 Do you need party catering for a special event in Harrogate, York or Leeds? All our services are bespoke to your requirements, so please contact us for a quote. Looking to have a party or event with finger food that turns heads? You're welcomed anytime to call. We look forward to hearing from you regarding your private chef requirements. Please fill in the form below with your basic event details and we will call you back to discuss it further and let you know our availability. 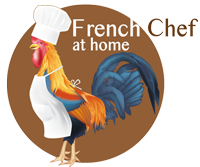 French Chef at home offers a bespoke French Cuisine dining experience in your own home. 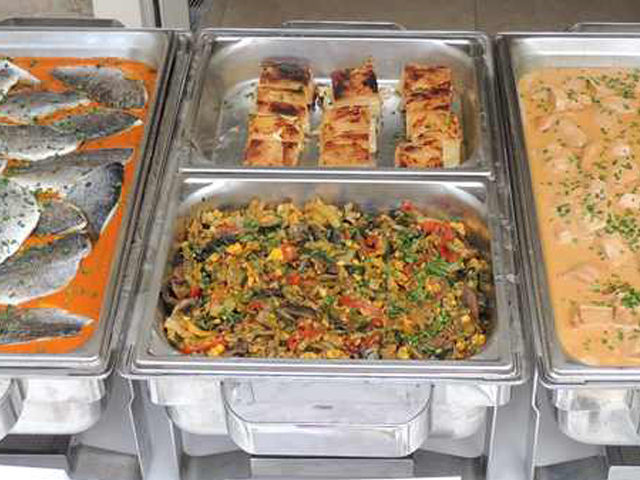 Yves is your private chef and can cater for events and parties up to 50 people. 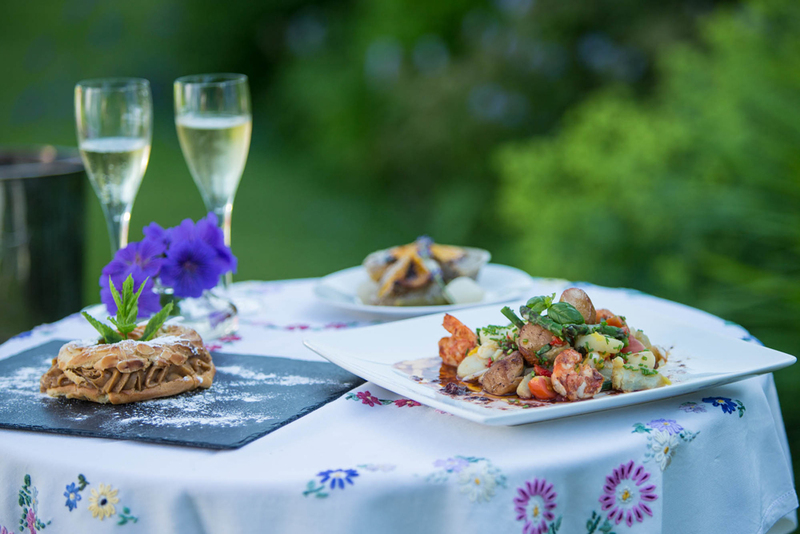 He is a qualified ‘chef de cuisine’ with over 25 years experience, and creates authentic French dishes with Yorkshire produce. You can either call us 07423 746 080 or send us a message using our enquiry form. We will be happy to answer any questions or discuss any special wishes.